Spread sesame seeds in planting seeds 700gr-1000gr seedlings planting seedlings in the plantation of decanter 250-300gr. 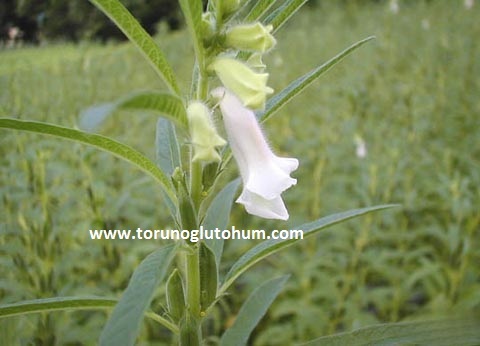 Sesame seeds are planted in limited quantities in our country. Two thirds of the sesame seeds needed by our country are imported from abroad. 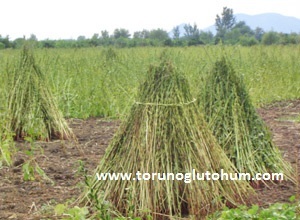 Torunoğlu seed sesame seeds have started to be sold. 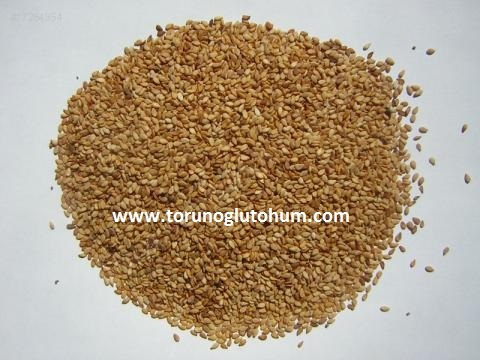 You can find high quality and high yield sesame seed varieties in our company. For information about sesame seed prices: You can call 0322 2398808 0532 2664041.